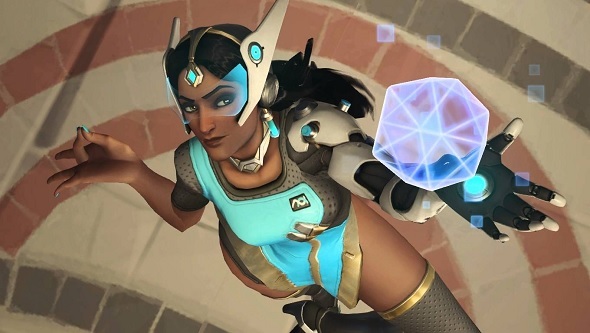 In an interview with Inven Global, Overwatch’s lead software engineer Tim Ford says that the upcoming remake of Symmetra will shift her from a support to a defence hero. Keep up to date with the latest changes with our Overwatch Update Tracker. Ford reiterated a point game director Jeff Kaplan made last year, that the initial hero classifications were created to give new players a rough idea of what roles heroes were best suited for, but that these weren’t particularly scientific. Now it seems Blizzard are at least in part conceding that players who’ve said Symmetra is a defence-oriented character were at least partially correct. The Inven Global interview covers a broad range of Overwatch topics, so be sure to check out the whole thing.